A babysitter is a professional hired by a family to take care of the children should they need to travel to do business, attend events, or be away for a certain period of time due to any other purpose which will cause their absence in the household. Babysitters need to attend to all the needs of the children and assure that they are doing the things that they are required to do even if their parents are not around. The services of a babysitter is very essential in the continuation of the daily processes and functions of the kids. 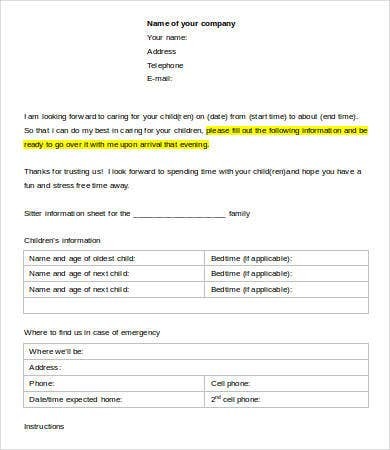 An information sheet should always be left to the babysitter before he or she even starts in providing his or her services to the family. 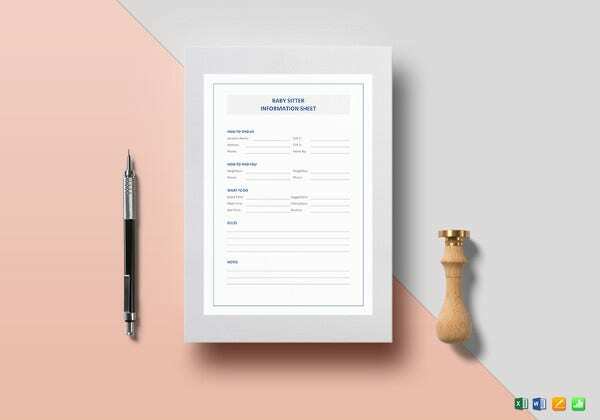 For other sheet samples used in different purposes, browse through our sheet templates. 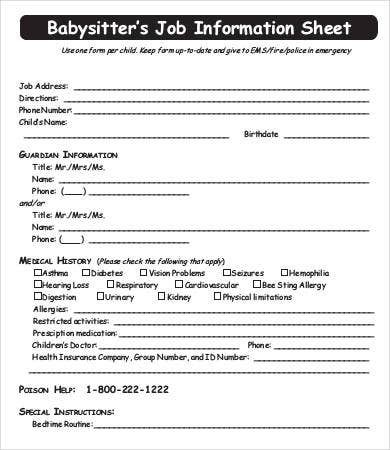 Other than our babysitting information sheet, you may also download other sheets available like samples of an Expense Sheet and a Job Sheet. 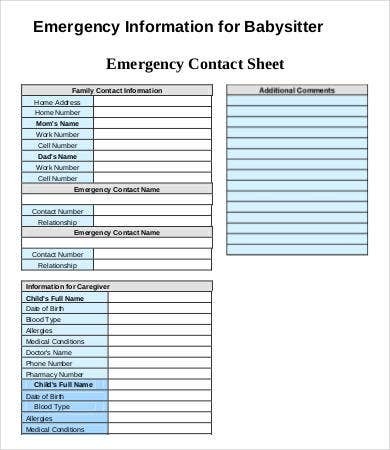 It will allow the babysitter to know the contact information of the parents should there be emergencies that may occur or if he or she has some clarifications to be made regarding the tasks that he or she needs to fulfill. 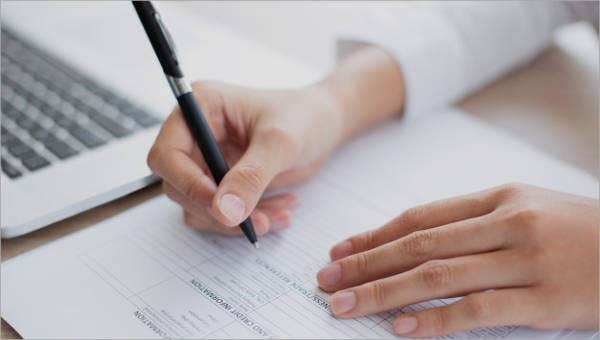 It helps the babysitter to have an information about the numbers that he or she needs to call should a situation arise and the number of the parents are currently unreachable. 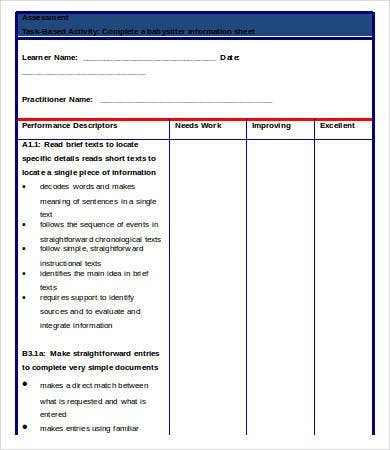 It lists all the activities needed to be done by the children. It allows the babysitter to know the kids that he or she is to take care of and the kind of care that they need. 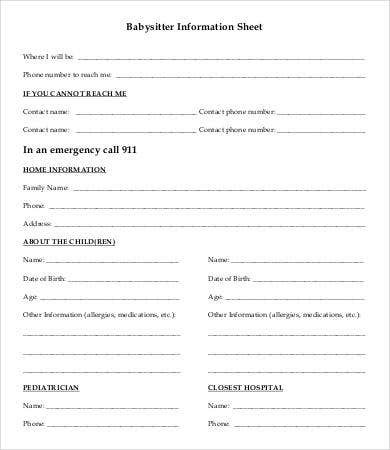 It makes it easier for parents to leave their children for a short period of time with someone who is already equipped with the needed knowledge and information for child care and emergency responses. 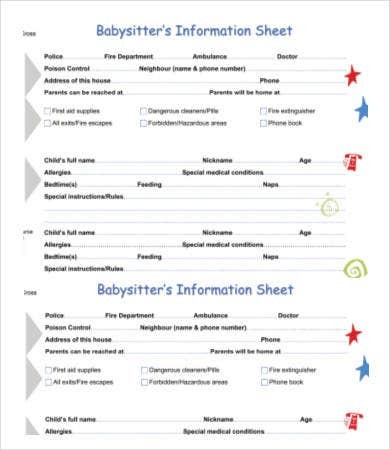 If you think that you have already gained substantial knowledge about a babysitter information sheet, you may also view our Reference Sheet for information about another kind of sheet used for a different purpose.